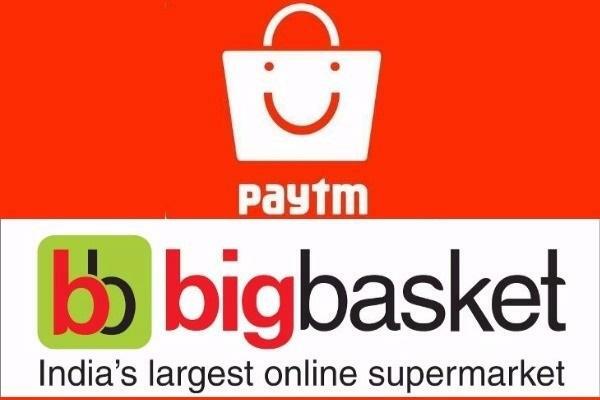 Paytm Mall is reportedly in talks with online grocery startup Bigbasket. As per reports, the Vijay Shekhar Sharma-led entity is looking to invest $200 Mn for a substantial stake in the hyperlocal grocery platform. An email sent to Bigbasket did not elicit a response at the time of publication. Ecommerce and payment platform Paytm launched a consumer shopping app Paytm Mall in February 2017. It is inspired by the model of China’s largest business-to-consumer (B2C) retail platform, TMall. In March 2017, Alibaba had invested $200 Mn in Paytm Mall. Bigbasket is touted to be the biggest online grocery player in the country. Started by Fabmall founders VS Sudhakar, Hari Menon, VS Ramesh, Vipul Parekh, and Abhinay Choudhari in 2011, Bigbasket is an online food and grocery store. The company has to date raised about $305.8 Mn spread across six rounds. In March 2017, Bigbasket raised about $6.9 Mn (INR 45 Cr) venture debt from Trifecta Capital. 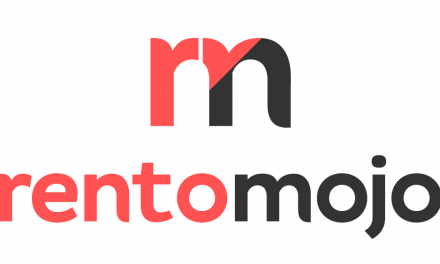 The company’s online grocery stores are present in more than 26 cities across India, including in Bengaluru, Hyderabad, Mumbai, Pune, Chennai, Delhi, etc. According to a company statement, the online grocery store stocks over 20,000 products and 1,000 brands including fresh fruits and vegetables, packaged bread, bakery and dairy products, etc. The company claimed to have crossed the 5 Mn customers mark in May 2017. The platform claims to currently receive over 50,000 orders each day. Also, as per an official statement, the average monthly customer spend has grown from INR 500–INR 800 in December 2011 to INR 2,000+ in May 2017. In April 2017, it was reported that Bigbasket and Gurugram-based hyperlocal grocery delivery startup Grofers, were in talks for a potential merger. Last month, multiple reports surfaced regarding Amazon conducting preliminary talks with Bengaluru-based Bigbasket, for a possible acquisition. With this potential acquisition by Paytm may look to tap into the 180-minute delivery time offered by the Bigbasket delivery network. Other startups in the grocery segment, apart from Bigbasket and Amazon India include ZopNow, Satvacart, Grofers, Godrej Nature’s Basket, DailyNinja, etc.